Hey, military members! Ready for a delicious breakfast on the house? The International House of Pancakes, that is. In addition to all of the other Veterans Day freebies to honor the 22 million veterans and 1.3 million active duty military members this Wednesday, November 11, IHOP is offering a free short stack of pancakes. The offer is available from 7 a.m. to 7 p.m. at participating IHOP locations. Simply head on down to your local IHOP, present your military ID and make sure you’re hungry! Once you’ve enjoyed your pancakes, check out this list of year-round military discounts. 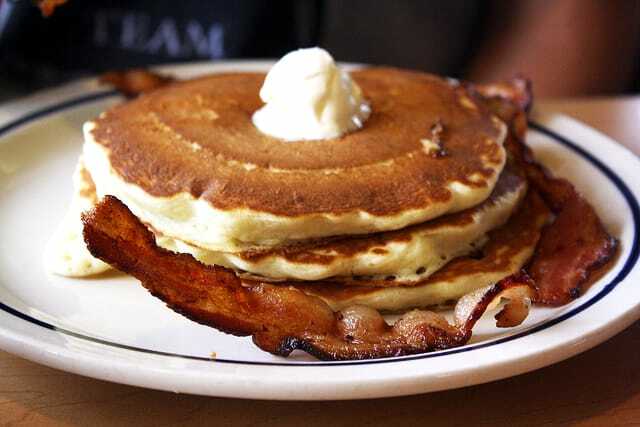 Your Turn: Will you claim a free pancake breakfast from IHOP this Veterans Day?